Want to get IGATE Job? Here find the registration link for freshers/experienced candidates. Want to register on that link? Now check below all details. 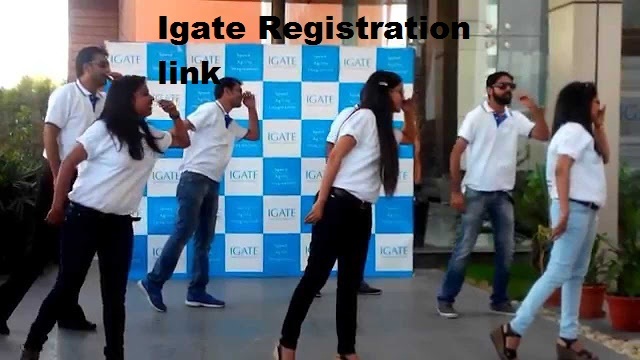 IGATE is an IT services company, headquartered in Bridgewater, New Jersey. The firm operates in North America, Asia, Europe, Japan and Australia, providing technology consultancy and services.